Printer paper, also known as printing paper, is a kind of paper that is used to print or copy documents. Common sizes include A0、A1、A2、B1、B2、A4、A5 and etc. 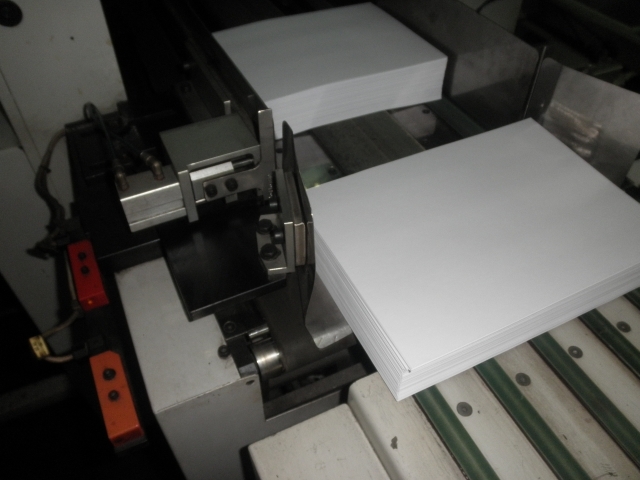 The printer paper can be made from wood pulp and non-wood fibers like bamboo pulp, reed pulp, straw pulp and etc. How to made printer paper from wood? 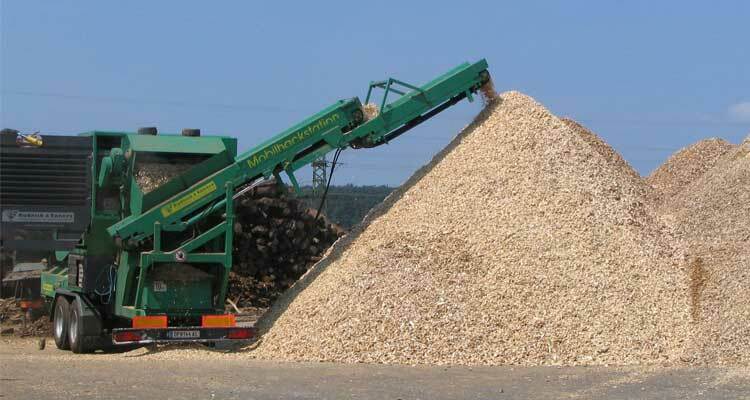 Paper pulping: make wood pulp from wood fibers. 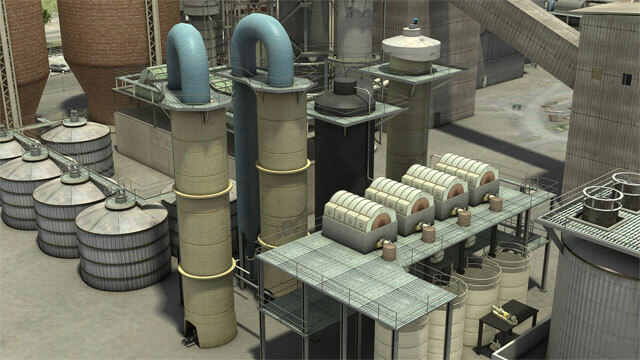 Mixing pulp: with physical and chemical treatment, the pulp is made into dilute pulp. This step directly affects the strength, color and storage period of paper. 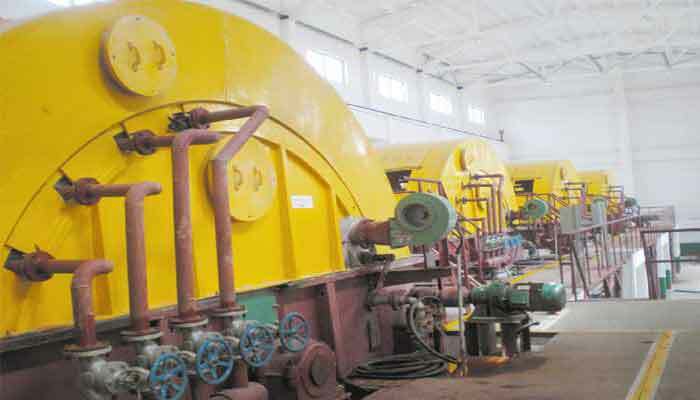 To be specific, we pick up a paper pulp project to show a wood pulp paper making. Printer paper production begins with the arrival of wood at the mill. Paper is made from the pulp produced from the mix of 65% maple, 25% birch and 10% poplar. 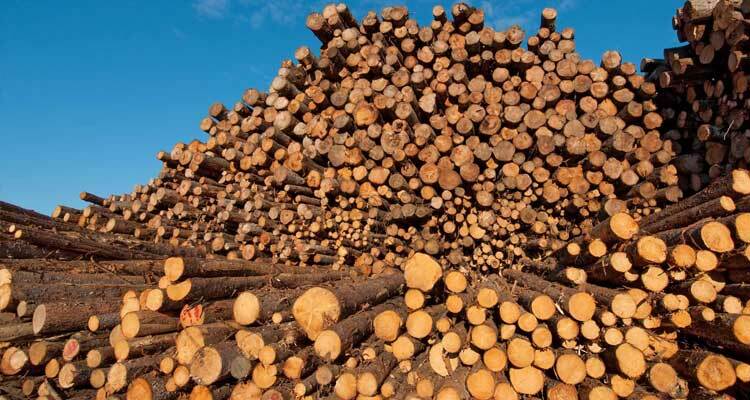 They require 2 tons of wood to produce 1 ton of pulp. Everything starts with the debarking drum which removes the bark from logs. It’s an about 20min operation. The bark will be burned to produce steam required for the operation of the paper and pulp mill. The debarked logs are transported on the conveyor. All this are controlled by an operator. Then the logs are reduced into small pieces called kindling, they are accumulated into a pile and remain outdoors winter and summer. Next step reduces the kindling into a pulp. They begin by washing it. Then comes out the continuous cooking system, the kindling is cooked for several hours at a temperature of 158-degree centigrade. The recuperation boiler burns wood lignin at 1000 degrees. Certain chemical products which come out fused as lather are recuperated. The black liquor is the residue of burned wood, will be burned to produce steam. Exceeding from the digester, the brown pulp is washed by vacuum drum washer or twin roll press, or others else and sent to the thickener. With the spatula, they verify the quality of the brown pulp washing. To make printer paper, the pulp must be bleached. The alkaline extraction tower places the brown pulp in contact with chemical products. It’s bleached with chlorine dioxide and gradually becomes whiter, and then the water is partially dried off. The worm screw breaks up the pulp, so it can be pumped into the storage reservoir. 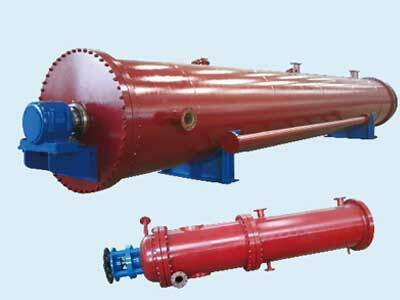 Water is extracted with this equipment. Here comes to the papermaking process. Between the entry and the existence, the concentration of the water in the pulp falls from 95% to 5%. Firstly the sheet of paper comes out of the press, then the analyzer verifies the quality parameter of paper and signals any anomaly. 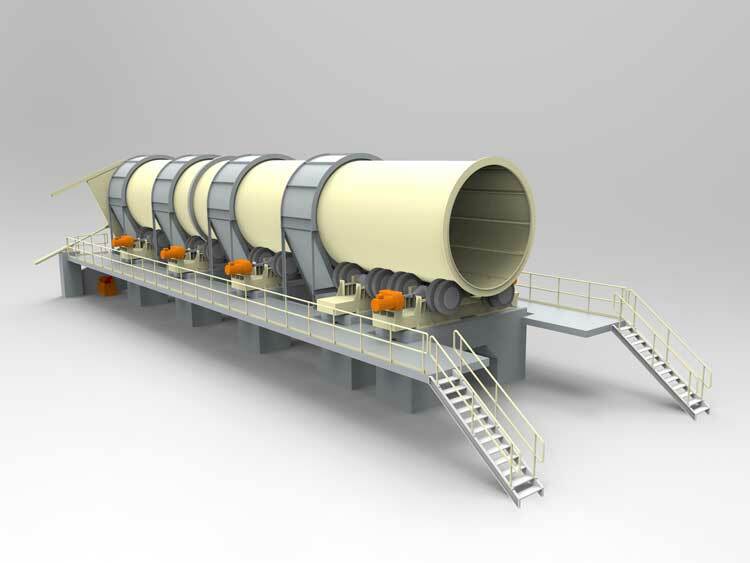 The paper is then rolled up, the roller produces enormous main spools. With the arm transfer change a full pool for an empty one, a roll weighs over 35 tons and contains about 60 kilometers of paper. The spooler cuts the main spools into small less wide rollers, some will be delivered as is, while others will be shipped to the paper cutters. Rollers are sent to an automated warehouse. In the warehouse they store rolls which will be cut later. Generally, robots guided on the rails in the floor, feed the bielomatik paper cutter, robots are controlled by a central computer directed by operators. Production reaches 45000 sheets per a minute. The operators will verify the paper quality before packaging. In one hour, the paper mill commonly produces 6600 packages of printer paper. A single log allowed for the production at least 15 packages of printing paper.